Our first retail placement, Van Isle Marina is now selling Puddle Jump Bags at their fuel dock! 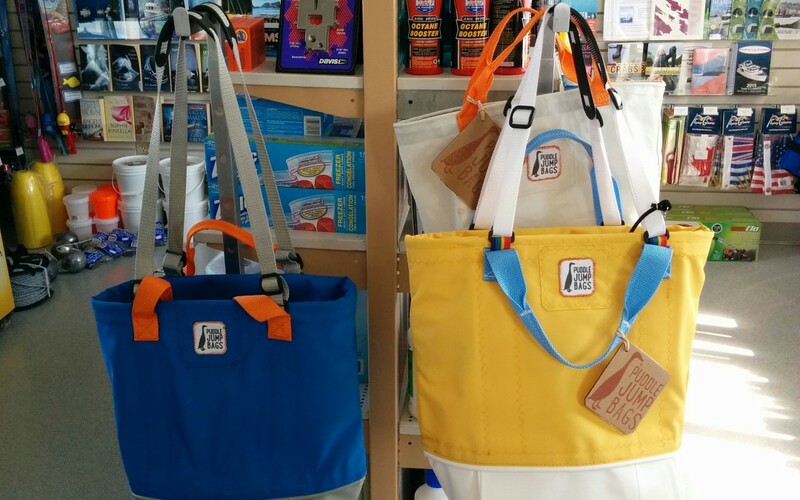 Van Isle Marina is selling the Upcycled Basic Tote, and the Original Puddle Proof Tote. 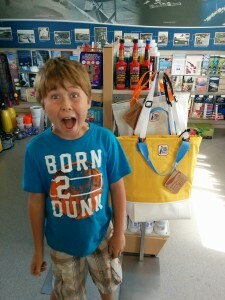 Both are great bags for boaters.